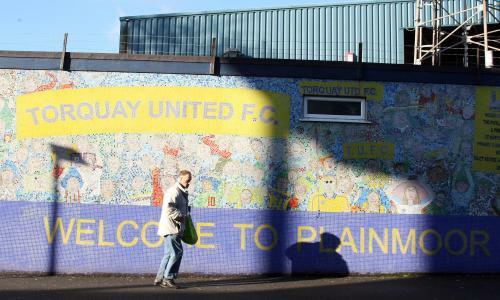 This is Torquay United,pls don't confuse it with Manchester United.United,the only united.lol. Not a bad start to the season! god I love being the only fan posting stuff on this wall :(.